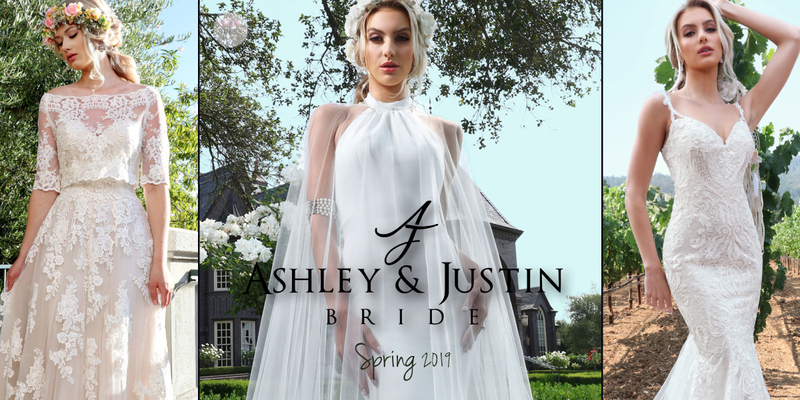 "Ethereal romance, youthful exuberance, vintage inspired embroidery and modern silhouettes resonate the essence of The Ashley & Justin Bride! 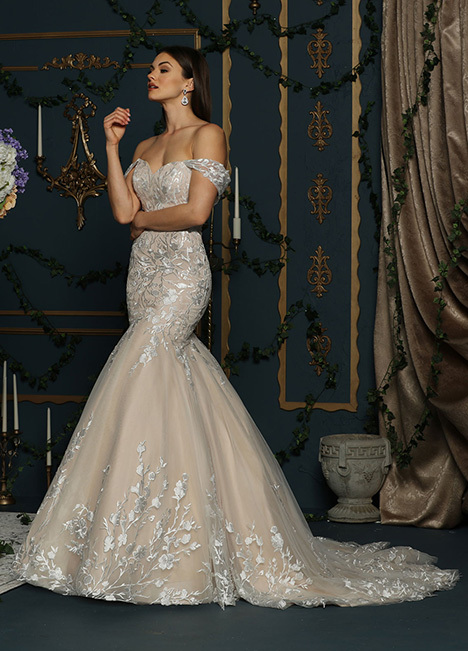 Intricate laces and embroideries, whimsical appliques, dazzling details and masterful tailoring are combined to create this thoughtful and feminine collection. 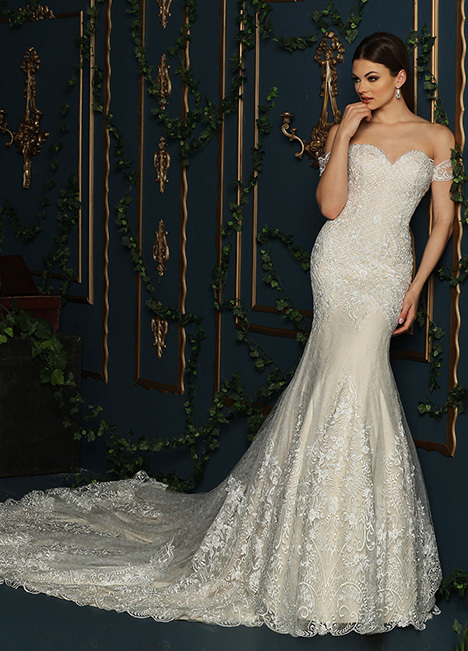 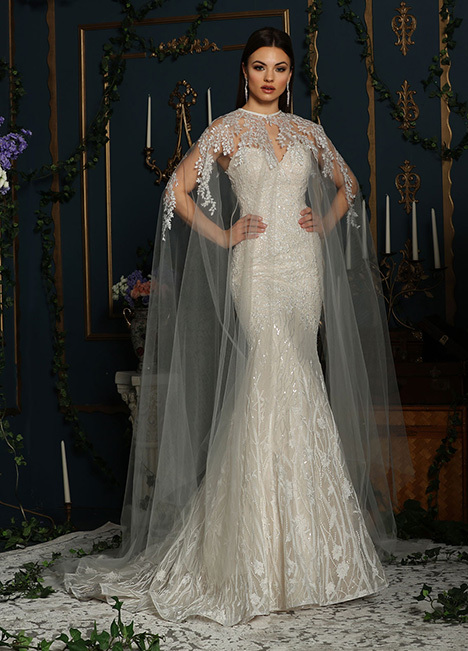 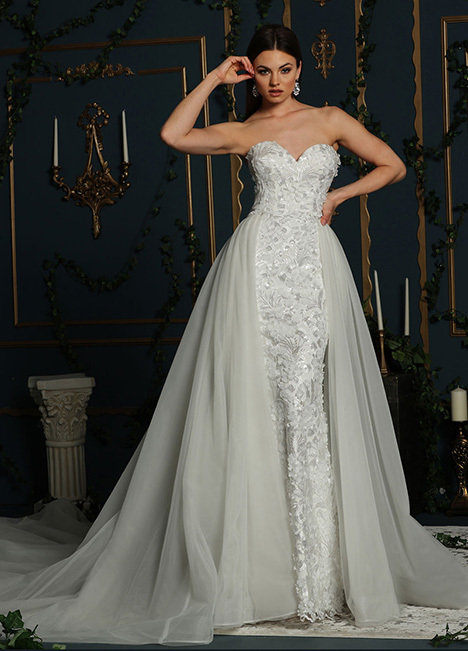 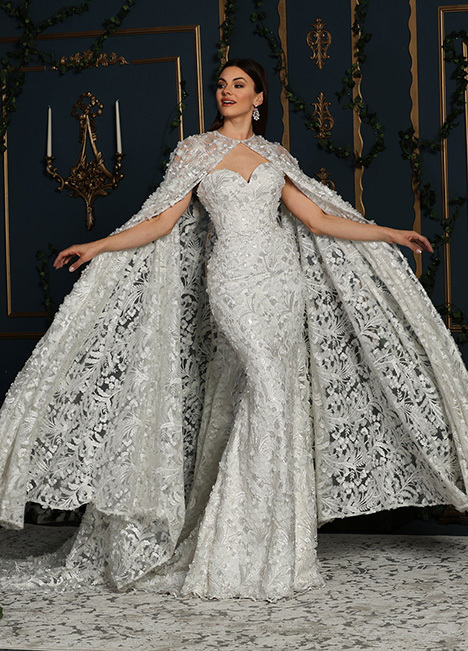 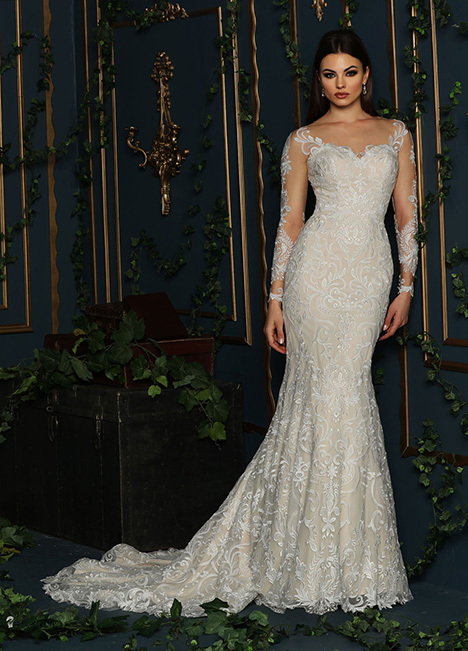 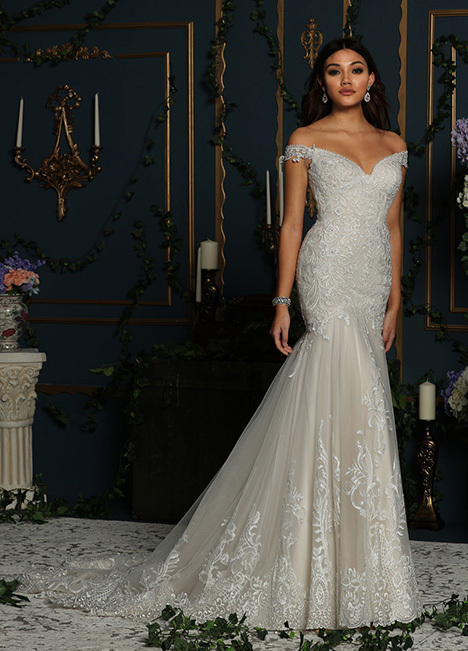 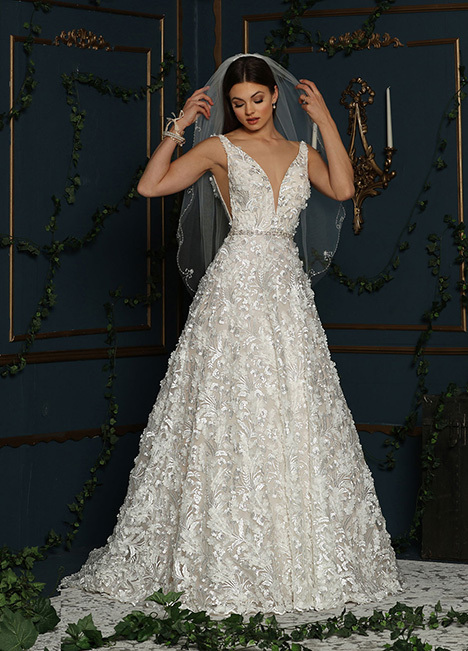 Combining and contrasting a bohemian romance with the chic opulence of red carpet glamour, The Ashley & Justin Bride will relish in the appeal that modern brides of all shapes and sizes can now celebrate their wedding day with this elegant and diverse gown collection that offers a beautiful and romantic vision of their happily ever after!"